Condition Report: This unit is classified as ex-display. The unit is unused and in perfect condition. The only reason this is being sold as an ex-display is because the cardboard outer packing sleeve that surrounds the hard case is slightly tatty. Please see photos. We only have 1x available on a first come, first served basis. Grab a bargain while you can! Megger's LTW315 is a non trip and high current loop tester designed for the domestic market. What's more the LTW series offer 2 wire testing. Featuring an auto start operation, auto noise detection and capable of 110V centre tapped loop testing, making this great value for money. The thick rubber casing protects from damage and the clear LCD display makes it easy to read. Non trip or high current loop test option for 110V to 280V applications, 20kA PFC range, phase to phase testing & Max Zs display. 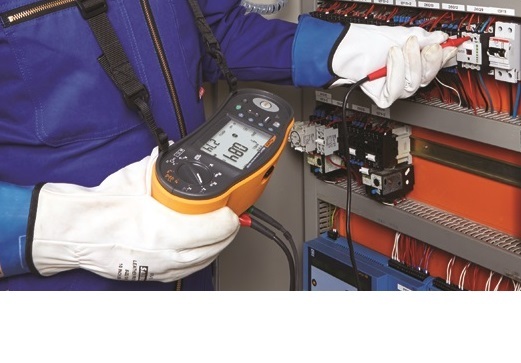 Supplied with 2 wire test leads, 13A mains lead, hard carry case, batteries and calibration certificate. 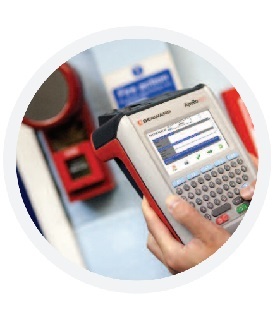 Where a tester is offered with a free manufacturers calibration certificate, this is issued at the time of manufacture and is valid from the date the equipment is commisioned into use. We offer an option of having the unit calibrated in our independent laboratory at the point of purchase for those who require it, and as such is charged at the rate shown.